It’s an event that everyone wants to attend, and when they do they dress up to the nine’s, and this year’s Diners Club Winemaker of the Year Awards once again lived up to its sparkling reputation. 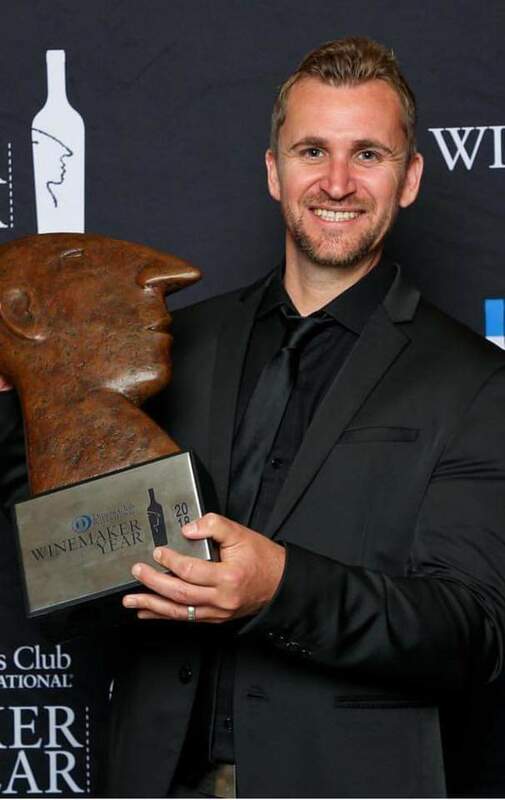 La Residence was once again the venue for the awards evening, which was attended by the who’s who of the wine and media industry, and saw Môreson’s Clayton Reabow announced as the 2018 Diners Club Winemaker of the Year in the Chardonnay category for his Môreson Mercator Chardonnay 2017. Clayton is no stranger to this competition, winning the Diners Club Young Winemaker of the Year Award in 2009. According to the sponsors – Diners Club – The Winemaker of the Year award is characterised by a desire to be ‘always looking, always learning, always arriving.’ Since its inception in 1981, this is still regarded as the most sought after award within the winemaking fraternity. The Franschhoek Wine Valley is renowned for producing excellent Chardonnay, and one of the reasons for this (and possibly the single biggest differentiator) is the high diurnal temperature variation in the vineyards. The difference between the region’s day and night temperatures during the growing season fluctuate between 13 – 15˚C, and this large fluctuation allows for natural acid preservation in the berries at night (malic acid) and optimal sugar accumulation during the day without prolonged metabolic activity. This gives the area a wider spectrum and diversity of styles to play with when it comes to Chardonnay production, and in doing so creating optimal growing conditions for this popular grape variety. 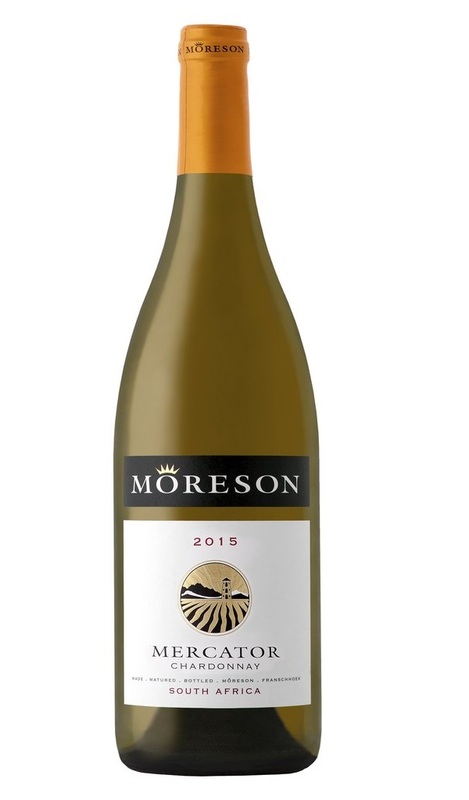 Clayton regards the Mercator as their benchmark white wine forming the pinnacle of Chardonnay production on Môreson Wines. With over 20 hectares of small vineyard parcels planted exclusively to Chardonnay, the Mercator has been grown and produced from two mature vineyards for the last 11 years. Only the cuvee juice is used in the production of this wine ensuring absolute pure fruit with delicate oak integration after being matured in French oak for 11 months. Like all great Chardonnay’s, the purpose is to produce a wine with focus, energy, precision and restraint. The Diners Club Winemaker of the Year award announcement comes hot on the heels of the 2018 Eat Out Mercedes-Benz Restaurant Awards, reaffirming that Franschhoek is SA’s Culinary Capital. Restaurants included in the Top 20 line up were Le Coin Français, Foliage, Chefs Warehouse at Maison, La Petite Colombe and The Werf Restaurant at Boschendal. These prestigious accolades are a refreshing reminder that the valley is without a doubt one of SA’s foremost wine producing and culinary regions.